The Red & White Tarpon Whistler is one of the Whistler series of flies that are very productive anywhere tarpon are found in deep or muddy water. "While other anglers lie about the size of their fish, 'Tarponers' lie about the number of minutes they had it on before it threw the hook." 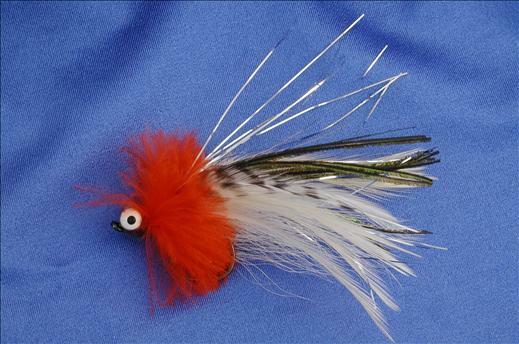 Currently there are no comments about the Red & White Tarpon Whistler fly pattern from other fly fishermen yet.